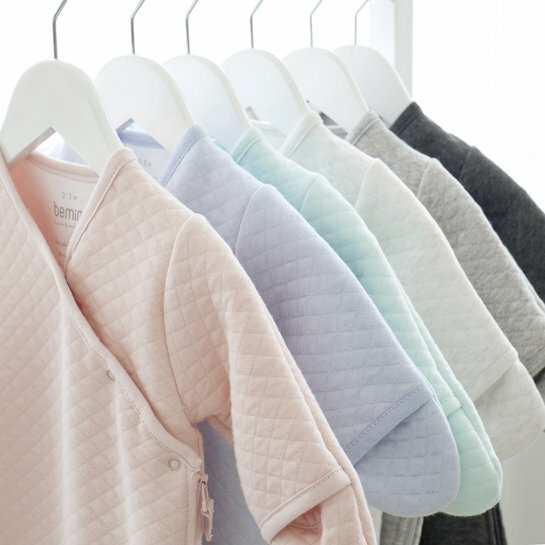 Ultra soft and multifunctional, this is the essential baby accessory! 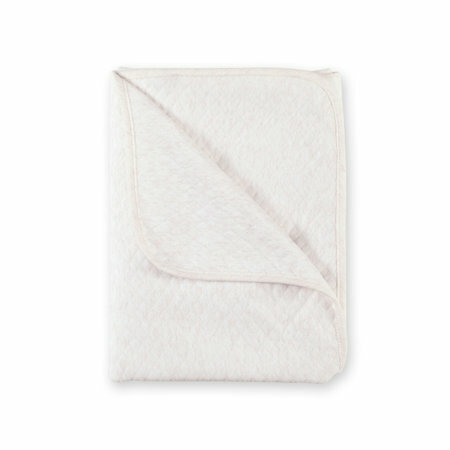 The Bemini baby blanket will keep you baby warm during his naps or walks. It is an essential accessory from the maternity. Multifunctional and practical at home as well as on the move, this quality cover is available in unique and contemporary color range, adding a decorative touch to your nursery.